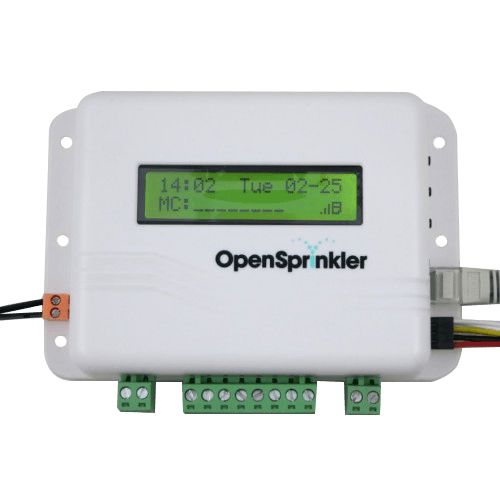 OpenSprinkler will check online weather data to automatically adjust your watering need. 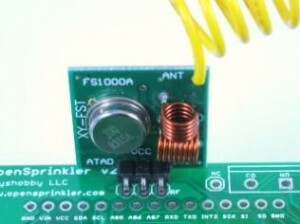 Have a rain sensor? OpenSprinkler can use that too. Used worldwide in 54+ countries. Create a wide array of independent programs that target specific zones, days, times, and run lengths. Run one-off programs or take manual control from anywhere. Access anytime, anywhere and from any browser; or use our free iOS, Android, Windows, OSX, Kindle, Chrome, or Firefox apps on your phone, tablet, laptop or desktop.